It is such an exciting time of year. 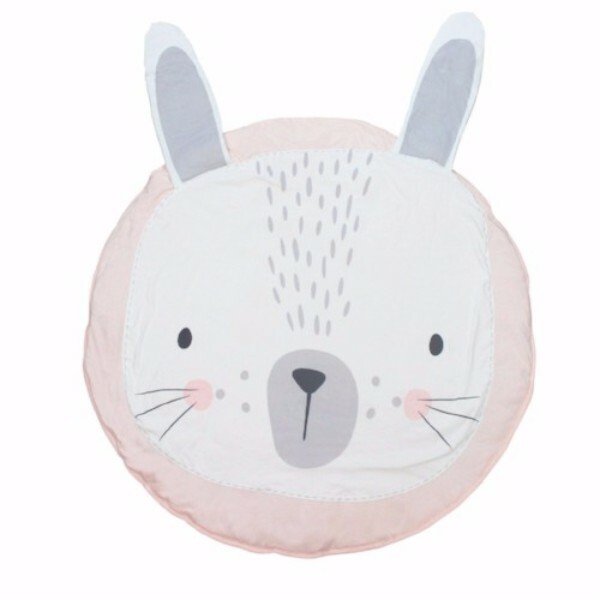 We have created the Babyroad Christmas Gift Guide in hope it makes this time of year a little less stressful & helps you find that perfect gift. 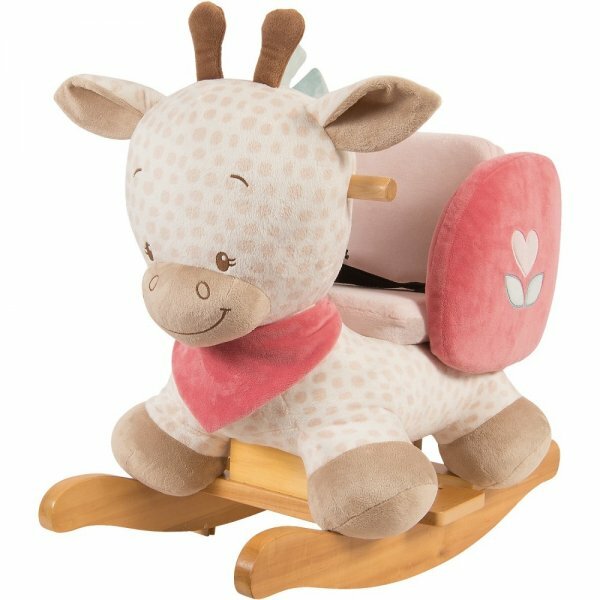 The Nattou Rocker’s are a high-quality rocking ‘horse’ with a body made of soft fabric and a seat with safety belts, ensuring safe fun for your child. 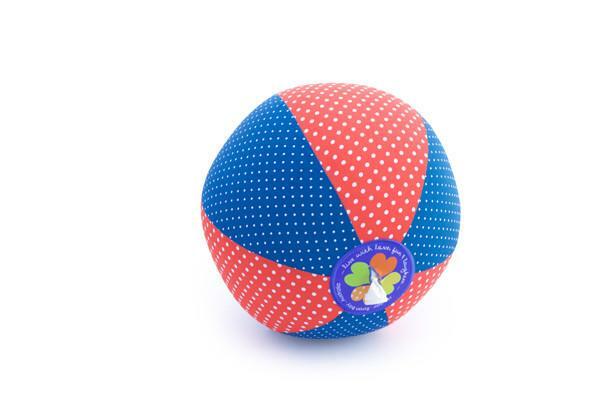 Slightly heavier than a balloon, but light enough it won’t break valuables in your home. 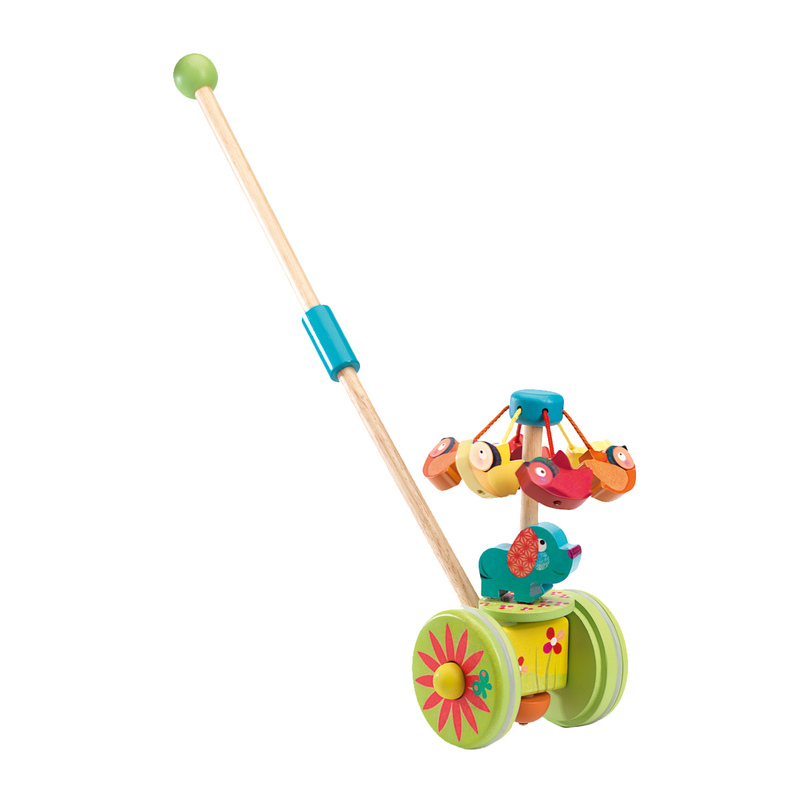 Pull along & Push along toys are adored by toddlers because of their simplicity, they help toddlers learn cause and effect relationship. 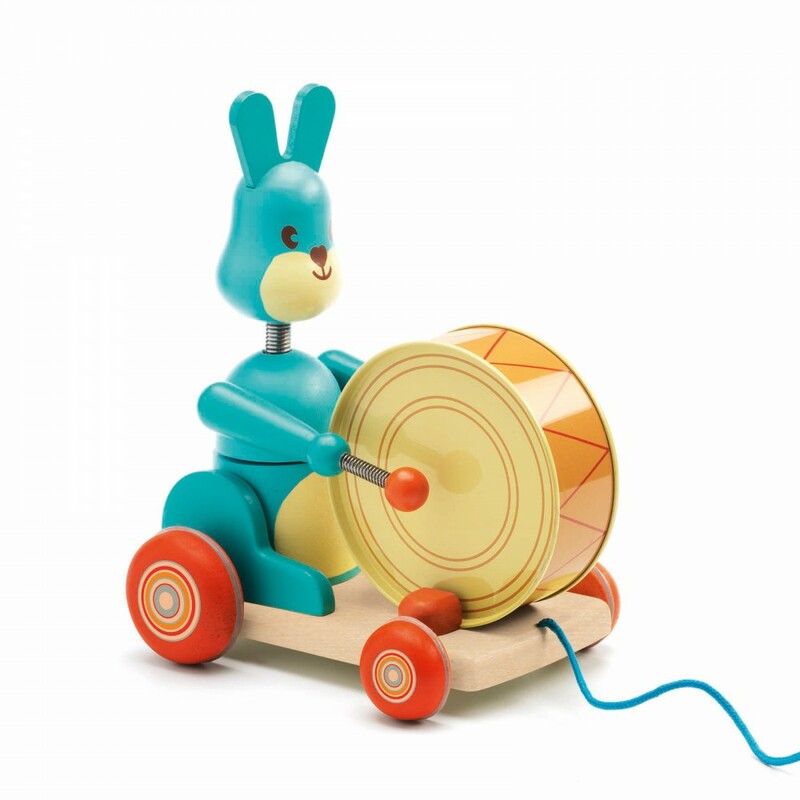 The Djeco Badaboum the rabbit will happily play his drum as he follows you along & the Djeco Rouli-cuicui spins round and round as you push him forward chasing the birds flying above him. 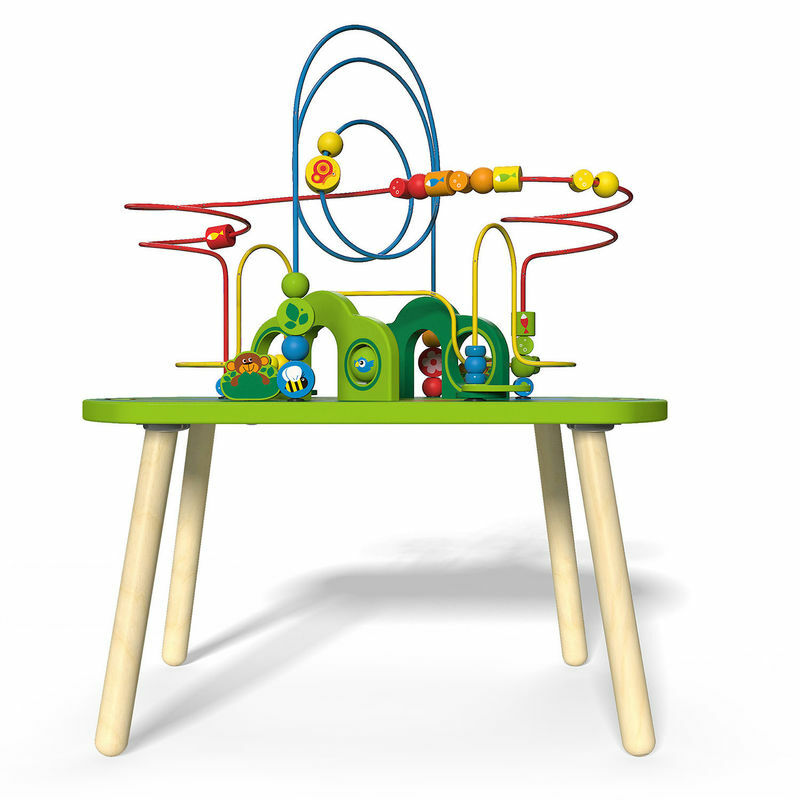 These Hape Mazi Table’s are knee-high and allow your little one to move pieces over, under, around, and through. 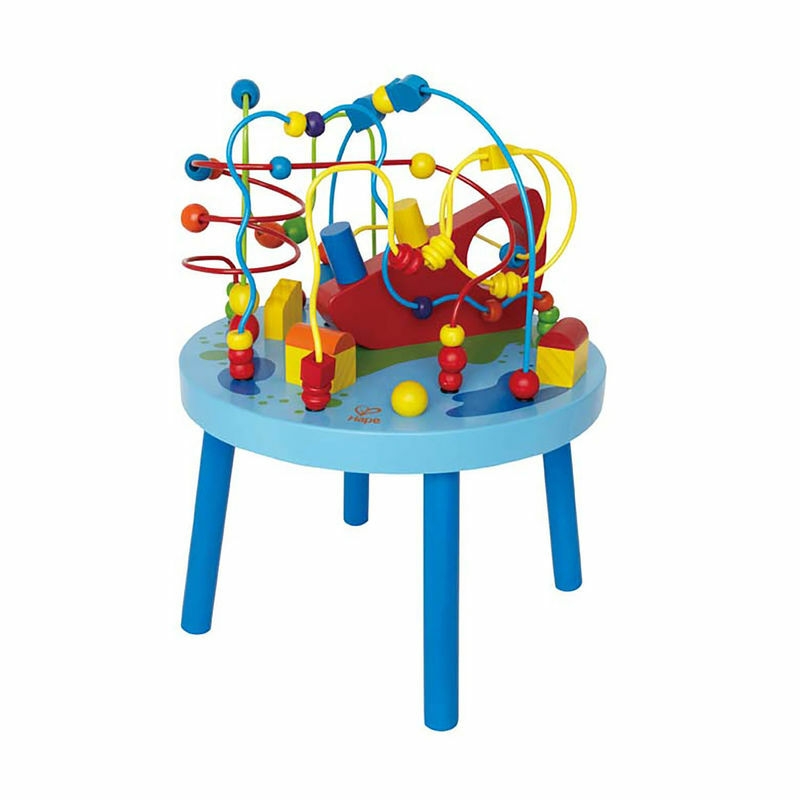 Promotes dexterity, hand/eye coordination, and manipulation. 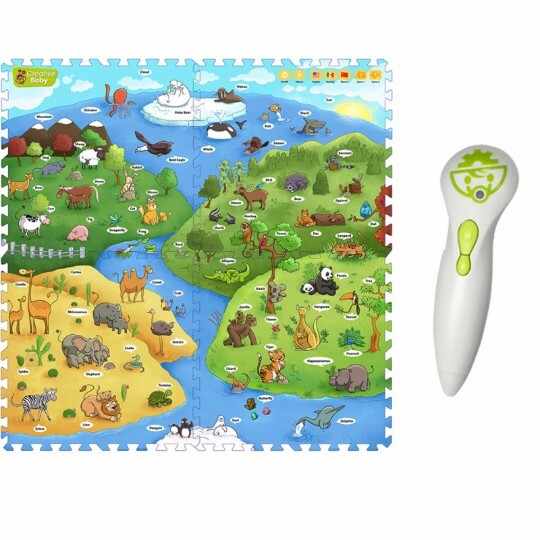 Problem Solving: Introduces logic, matching, spatial relationships, critical thinking, and an understanding of cause and effect. 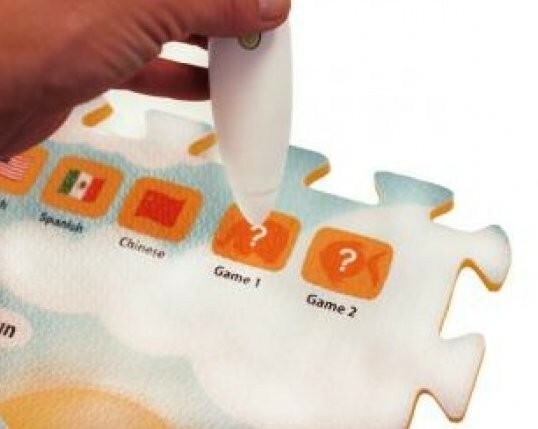 Bath toys are a great idea as Christmas Presents as people tend to focus on other items. 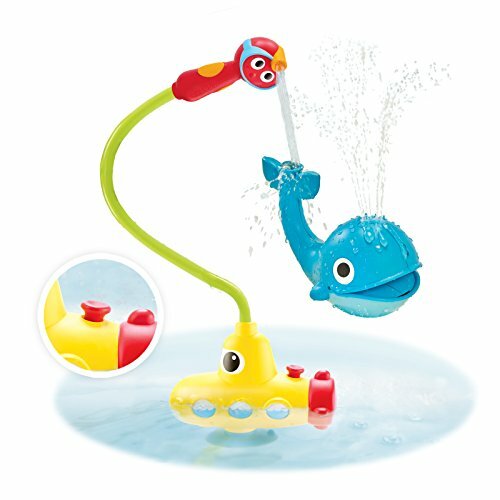 The Yookidoo Submarine Spray bath toys encourages independent play and exploration. 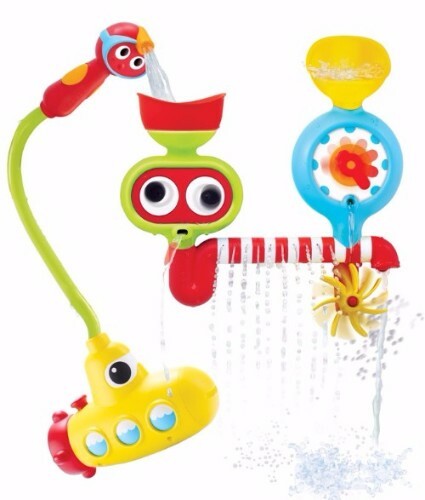 Allowing your little one to grasp the showerhead and filling the water activity center. Kids love anything that involves water. Come in-store & we will demonstrate how amazing it truly is. 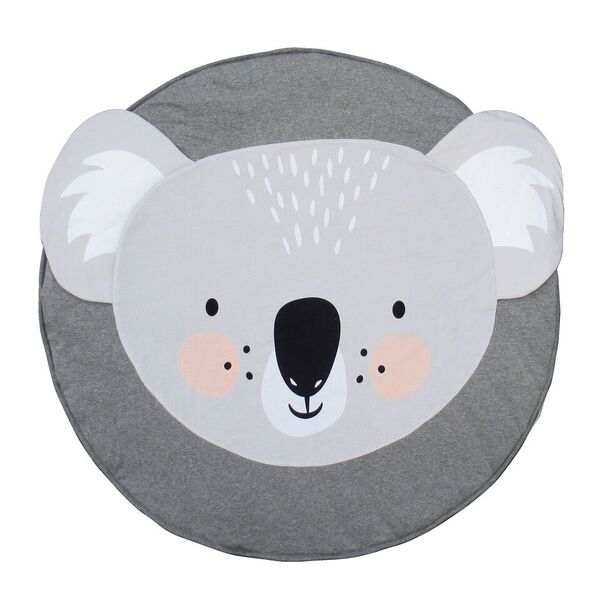 Mister Fly Play Mats are gorgeous play mats that are super cute and compliment your home. They super comfy and come in a range of different designs. The Le Toy Van My First Dream House With Furniture is a dream come true! 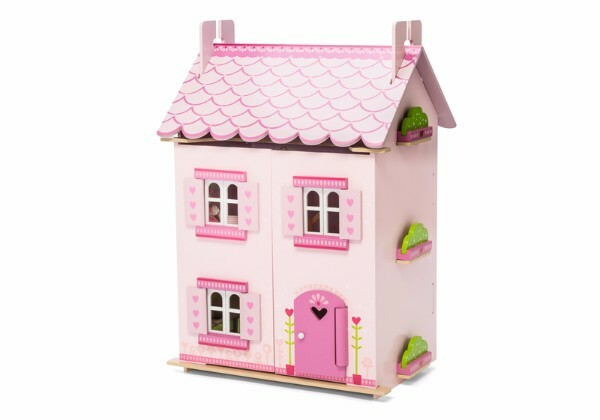 A pretty pink painted and decorated wooden doll house with heart motif and opening shutters, windows and door. Reveal an attic space by lifting the roof panel. 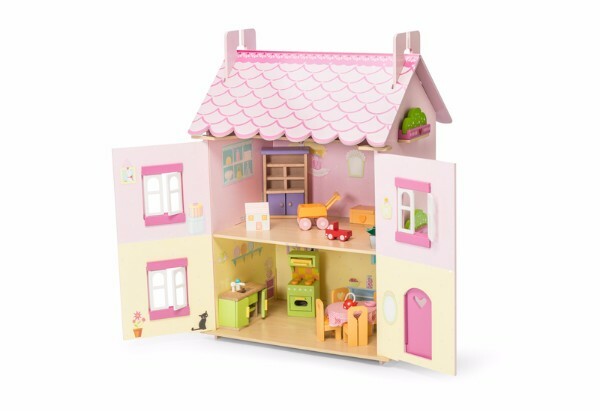 The house comes complete with a furniture and accessory set. 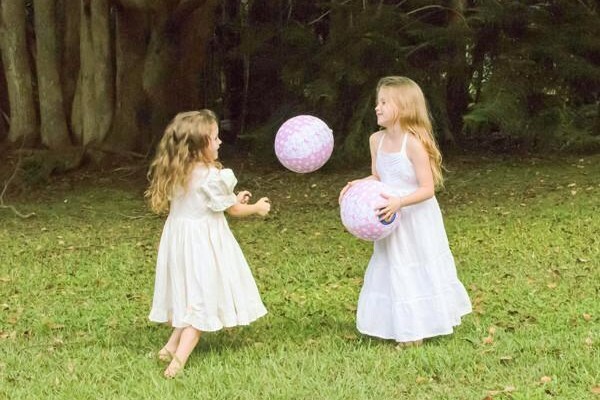 (Dolls and other accessories available separately). 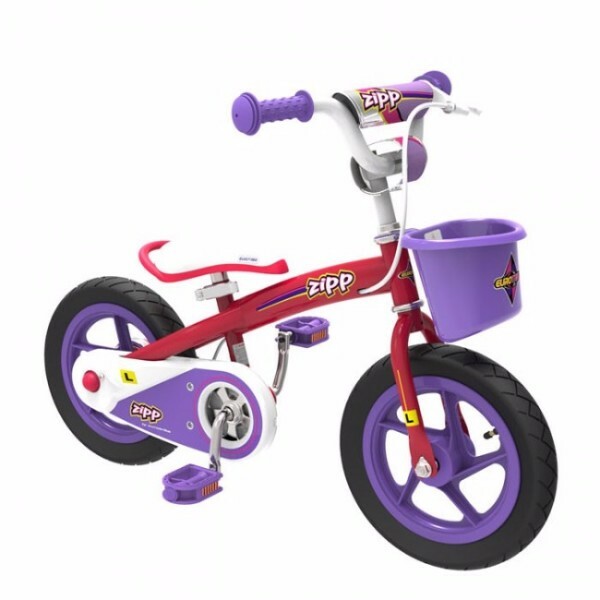 A Balance Bike that converts to a Pedal Bike! 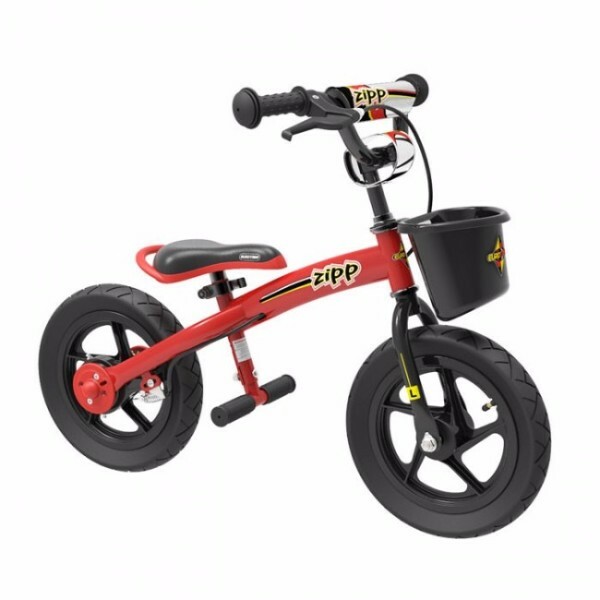 This fantastic Zipp 2 in 1 Balance & Pedal Bike features a unique removeable Pedal Unit so that children can learn as a balance bike and then add pedals later. 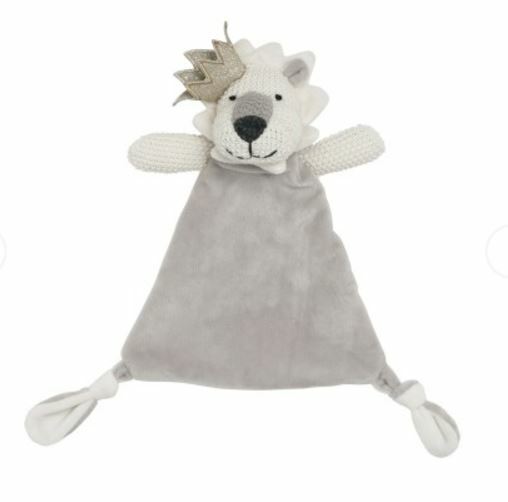 Lily & George provide on-trend and appealing soft toys, rattles and comforters. 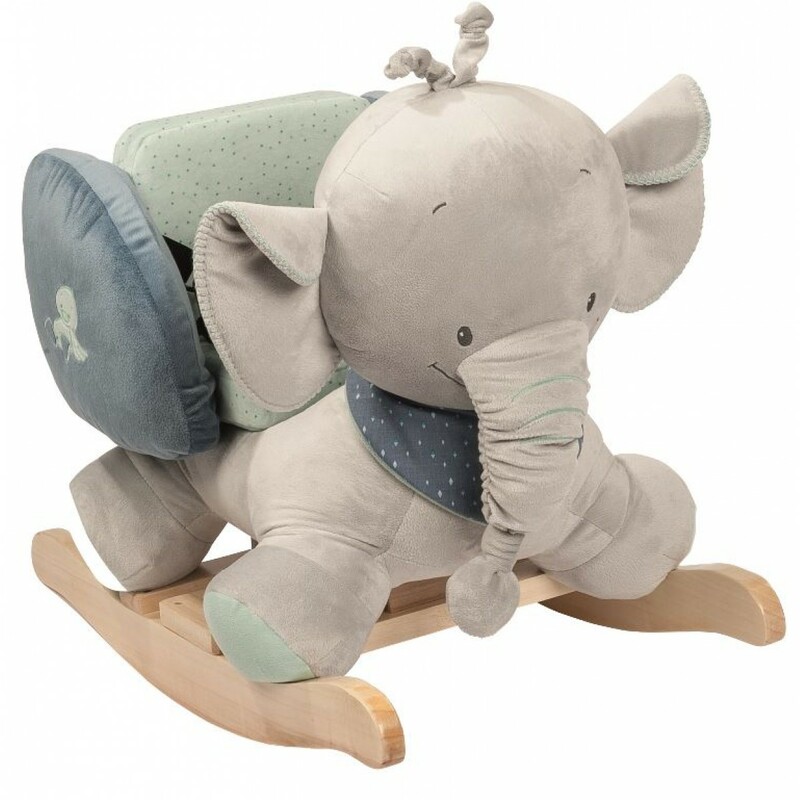 The comforters feature different textures and knots to hold. 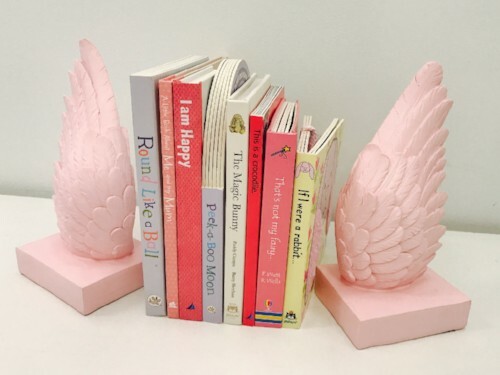 Perfect for your bookworm and to add some fun in your nursery decor, these White Moose bookends are a great Christmas gift. 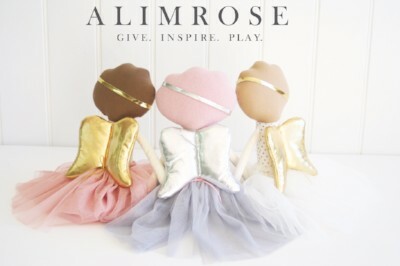 Alimrose have an eye for detail and a feel for beautiful fabrics, they have sweetest dolls, loveliest baby accessories & gorgeous toys for kids. 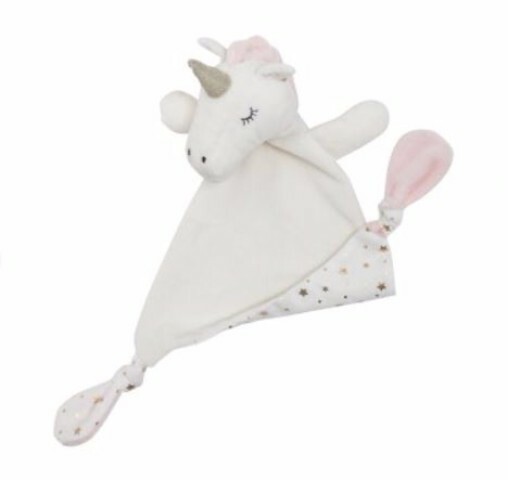 Moulin Roty create comforters, toys, world of gentleness and colour for little ones for 45 years. Full range in-store. 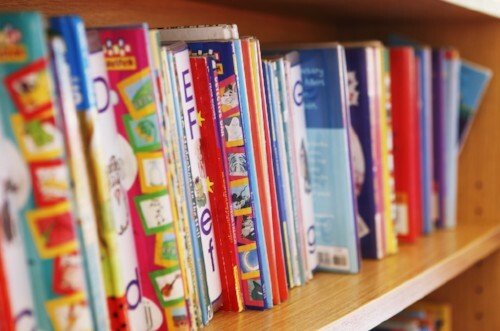 Books, books, books. 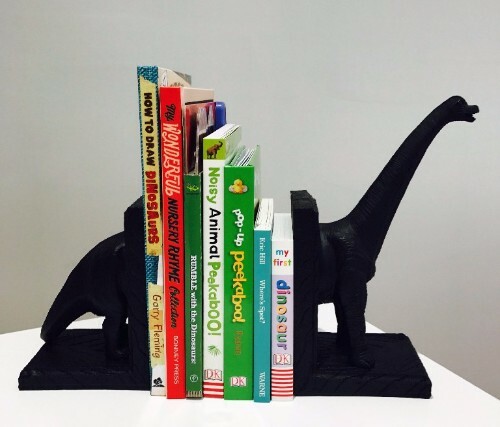 We have a large range of sound, pop-up, lift-the-flap & story books.